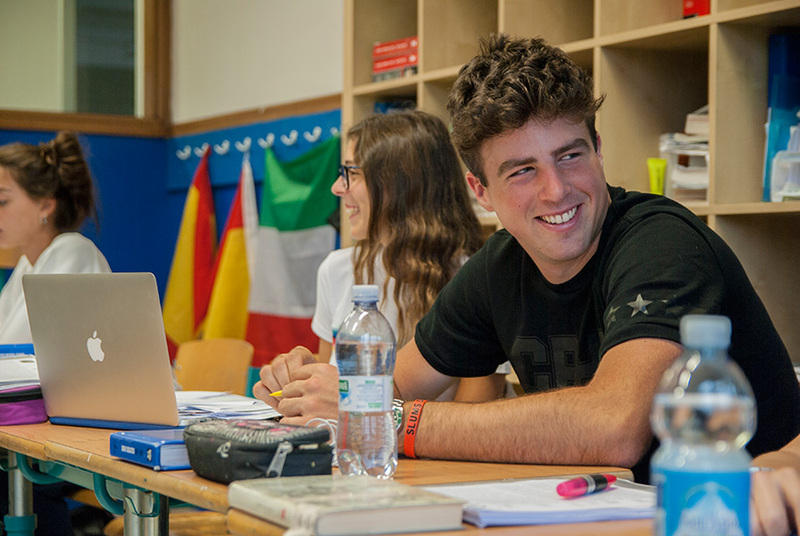 The Scuola Europa Linguistic High School is part of the long tradition of our institution’s school tradition, gathering all the didactic and educational experience that Scuola Europa has developed over the decades. Modern foreign languages and computer skills, which are the basis of the identity of our School in every order of study and at every age of the students, become essential and are strengthened precisely in the Language High School. The didactic approach to languages is communicative, oriented towards active interaction and the use of language in real and creative contexts. The learning by doing method makes language learning practical, laboratory and experiential, without neglecting grammatical and phonetic accuracy. 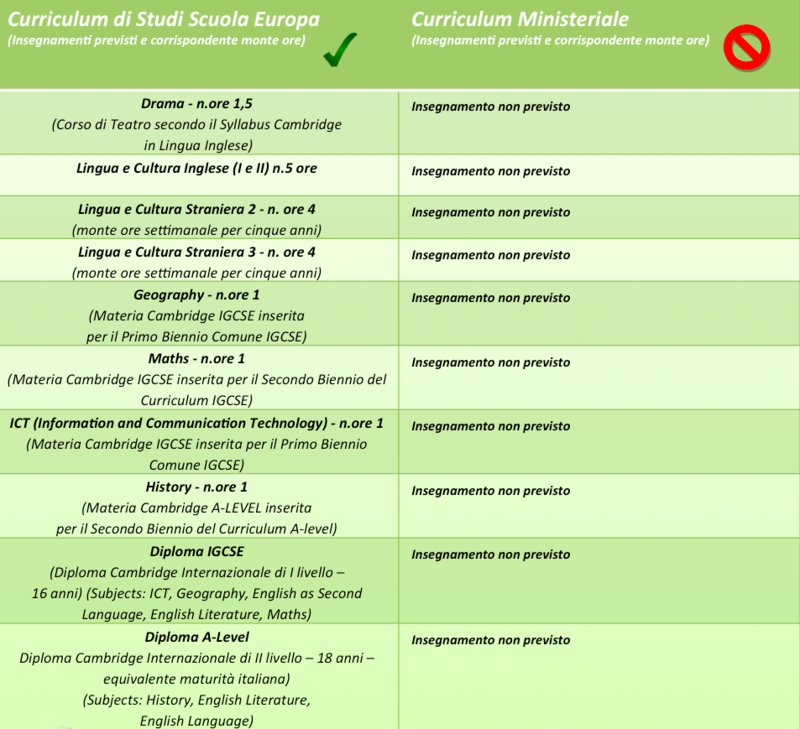 The Linguistic High School is recognized as Cambridge International School and proposes blended teaching, according to which some curricular subjects are taught in English based on the international syllabus Cambridge. This innovative study plan is aimed at obtaining the Cambridge IGCSE and A Level exams. Both paths are recognized by the most prestigious universities in the world and in different institutional and professional fields, constituting an international passport for educational success and global openness.